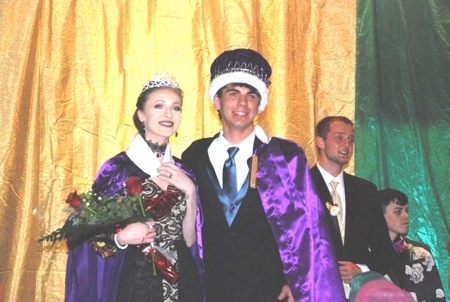 Congratulations Lanie Carr, for earning the title of Prom Queen and to Prom King, Caleb Worsham. The Medicine Lodge High students danced the night away on April 6, 2019 with the theme of Arabian Nights, followed by after prom. Warp Your Favorite Local Person. A Different Victim Each Week! !